Changes: This is supposed to be the first stable release. Testing for lingering bugs would be greatly appreciated by the authors. This HOWTO describes how to configure Snort version 1.8.3 to be used in conjunction with the statistical tools ACID (Analysis Console for Intrusion Databases) and SnortSnarf. 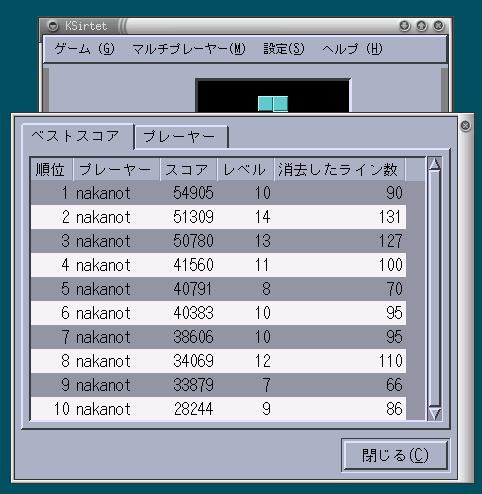 It also intends to get some internal statistics out of snort, e.g. if there are packets dropped. Additionally a description of how to automatically update Max Vision's rules, some scripts which may be helpful and a demo swatch configuration is included. This document is intended to be an "All in One" guide for programming with ncurses and its sister libraries. <!DOCTYPE HTML PUBLIC "-//W3C//DTD HTML 4.0 Transitional//EN"
This document is a stepping stone to get the most common problems resolved and to give people the knowledge to begin thinking intelligently about what is going on with their games. This is a detailed guide on how to install and use Indic scripts (devanagri etc.) using UTF-8 encoding under GNU/Linux. Copyright(C) 1996 Takuya OOURA (email: ooura@mmm.t.u-tokyo.ac.jp). without fee. You may distribute this ORIGINAL package. か。distribution はオリジナルに限るということかしら。 さて、このコードを GPL なコードといっしょにコンパイルしたバイナリを配布することは GPL に抵触するかどうか?